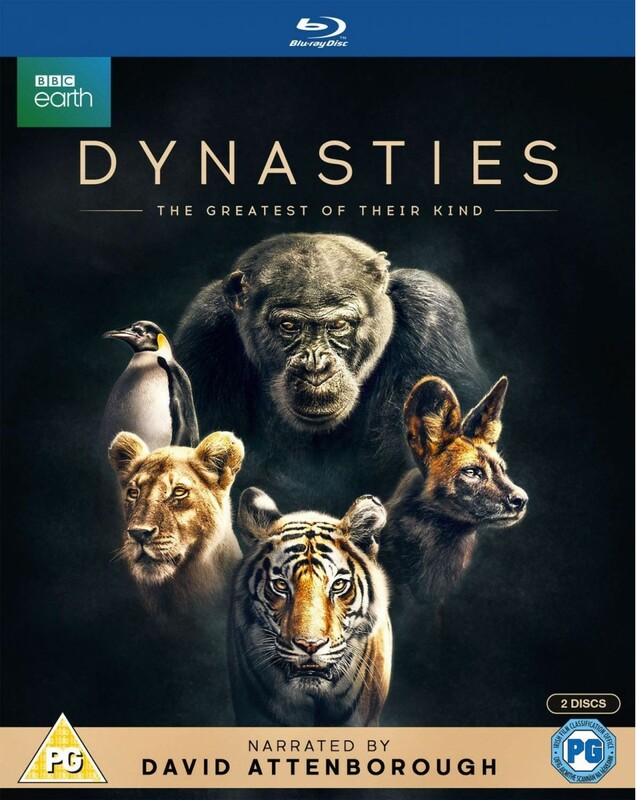 Dynasties takes you deeper into the lives of five of the world’s most celebrated and endangered animals than ever before. Dynasties takes you deeper into the lives of five of the world’s most celebrated and endangered animals than ever before: Emperor Penguin, Chimpanzee, Lion, Painted Wolf and Tiger. Travel from the plains of Africa to the jungles of India, from the edge of the Sahara to the frozen wastes of Antarctica. Watch leaders battling rivals for their crown, feuds tearing families apart and parents risking their lives to protect offspring from the coldest and cruelest winter on earth. Five extraordinary animals in heroic battles against the odds, Dynasties, the most intimate and intense stories of their kind ever told.